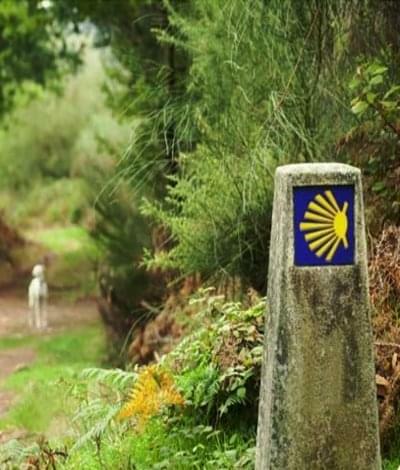 Independently of the time of year the Camino de Invierno is one of the favorites routes for those pilgrims looking for a bit of tranquility and loneliness. And to not confuse you, we tell you a little about the Camino de Invierno because is different from doing the Camino de Santiago in winter. 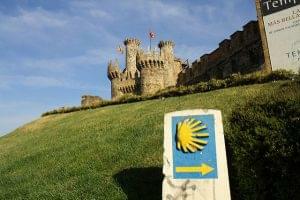 The Camino de Invierno or Winter Way is a route of the Camino de Santiago taken by medieval pilgrims during the Winter months. 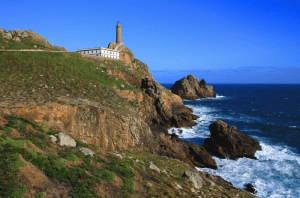 This route cross the river Sil to Galicia and actually it is one of the favorite for all those who prefer to walk through a quiet and lonely route. This route is one of the favorite ones for those who are looking for a quiet and solitary way. It has a wonderful landscape, where you can enjoy the passage through the Archaeological Park of Las Médulas and the Ribeira Sacra. One of the most important sections starts in Ponferrada, capital of the Bierzo region, and ends in the historic city of Monforte. This route can be done in 7 days. 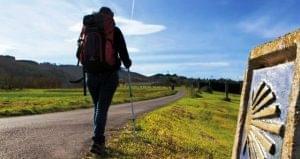 You will walk a little over 128 kilometers. You will find exceptional landscapes, vineyards, monuments, monasteries, Romanesque churches and Roman bridges. 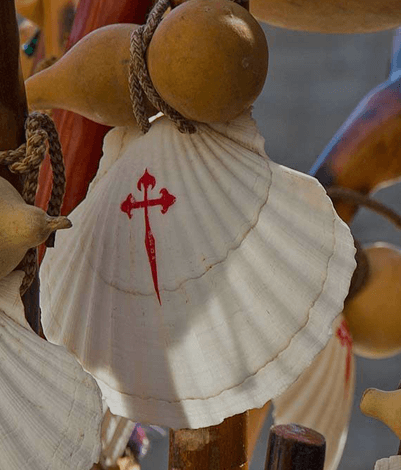 The beginning of the Camino will surely be unforgettable. In Ponferrada you will find the Castle of the Templars, a place that you should definitely visit. Take time to explore the historic center and have a glass of wine, one of the most famous in the region. 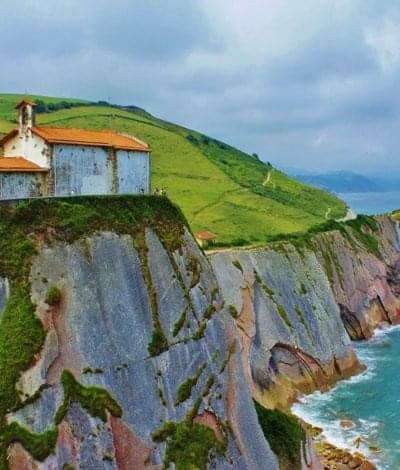 You will walk through beautiful villages such as Las Médulas, O Barco de Valdeorras, Rúa de Valdeorras and Quiroga. Finally you will arrive at Monforte de Lemos. 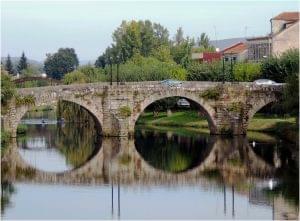 We suggest you visit this beautiful and historic city located on the banks of the rivers Miño and Sil. 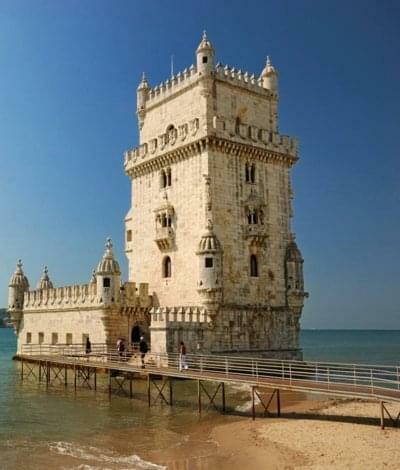 You can visit its medieval monuments, its monastery, castle, and the Torre del Homenaje. To get to Santiago de Compostela, and obtain your credential, you can choose the route that departs from Monforte and ends in the Galician capital. This route has a distance of 140 kilometers that you can do in 7 days. 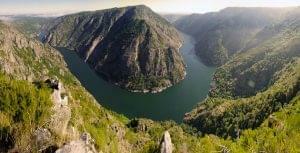 It crosses small villages of great historical importance such as Chantada, Rodeiro, Lalín, Silleda and Ponte Ulla. The Camino runs through rural and livestock territories. You will love its green meadows, oak forests, romanesque bridges and important monasteries. Finally, you will arrive in Santiago de Compostela. It is advisable to visit the city center well before returning home, so we advise you asking for additional nights or excursions through the historic center of the city. 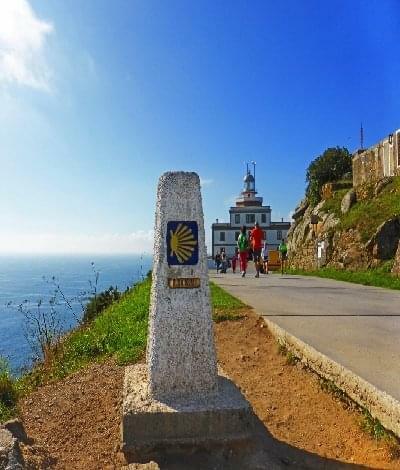 The excursions to Finisterre or the Cíes Islands are also recommended. 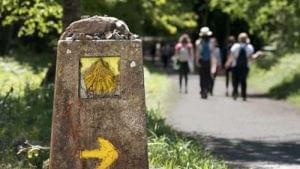 This route is one of the most special of the Camino de Santiago. You will find monuments, beautiful villages, thick forests and incredible views. At Santiago Ways, we collect the most important ones, sure they will serve you as inspiration! 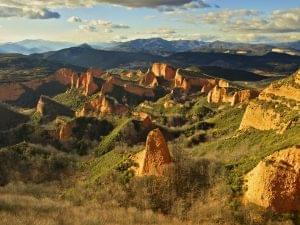 Las Médulas: The largest open-air gold mine that was exploited during the Roman Empire and a World Heritage Site. A gastronomic route: We recommend you to taste the food of the region. Not only are its wines of great quality recommended, but also the cocido and pinchos.